This distinction is to promote interdisciplinary research on cognition for technical systems and advancements in cognitive robotics for industry, home applications, and daily life. 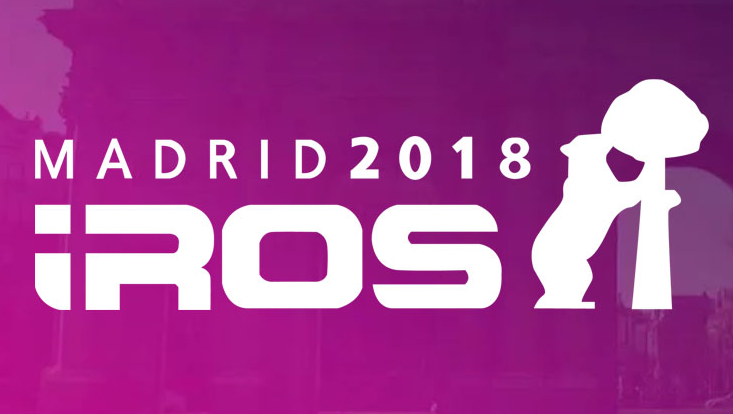 With around 4100 registered visitors and 1500 presented papers IROS 2018 was a world record breaking conference. We are very proud to be one of the few finalists with our paper Comparison of Multimodal Heading and Pointing Gestures for Co-Located Mixed Reality Human-Robot Interaction. Watch our teaser on YouTube. The website of the IEEE computer society shows our PhD candidates Fariba Mostajeran and Oscar Javier Ariza Nunez during last years IEEE VR 2018 conference at the demo exhibition.